Debby Doktorczyk was born in Europe and grew up in the Antwerp, Belgium – the diamond capital of the world. She graduated in Advanced Project Management from McGill University in Montreal, Interior Design from the Royal Academy of Fine Arts in Brussels and then built upon her knowledge by graduating in Interior Design from the International Academy of Design in Montreal. 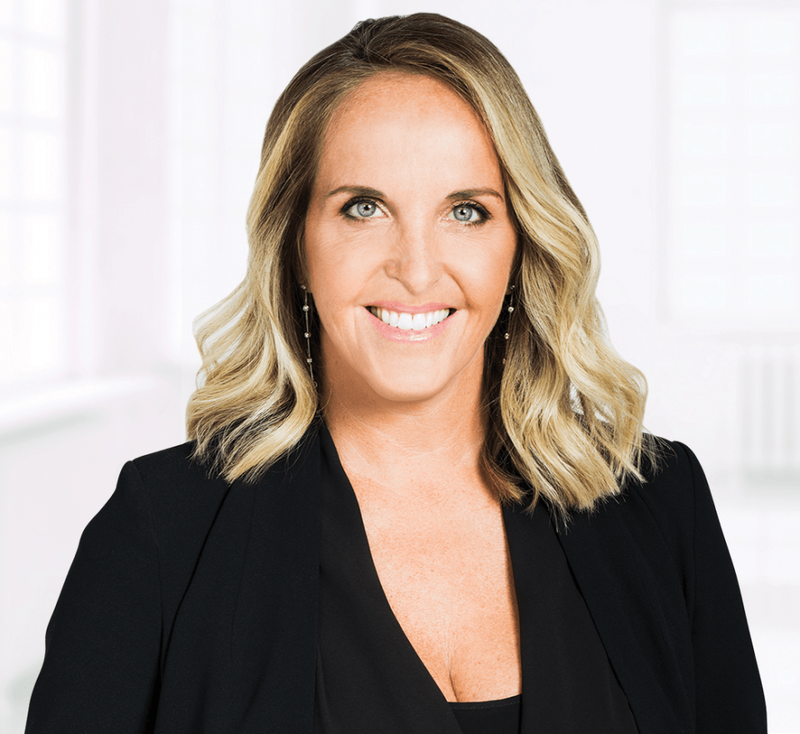 Ms. Doktorczyk also holds a Quebec Real Estate Agent degree and a chartered real estate broker’s & Agency Excecutive Officer (AEO) degree from the Collège de l’immobilier du Québec. Member of the Organisme d’autoréglementation du courtage immobilier du Québec (OACIQ) and the Greater Montreal Real Estate Board (CIGM). Ms. Doktorczyk is also owner of the real estate agency Engel & Völkers.